Assets Model George is Match Ready with Carlsberg!! 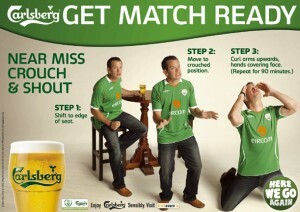 George Roberts gets match ready with Carlsberg in 3 easy steps! 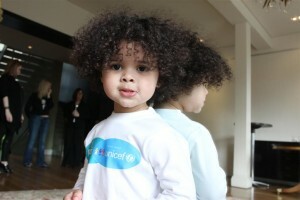 Saian Promotes Unicef comfortably in Pampers Nappy! Assets Models Claire, Mo and Danni are pictured at the launch of the ‘Crisis Correspondent – Reporting from Uganda’ competition. The competition, run by the European Commission Humanitarian Aid department (ECHO), is aimed at third level students. Students who enter the competition will be in with a chance to win a trip to the ECHO relief projects in Uganda! 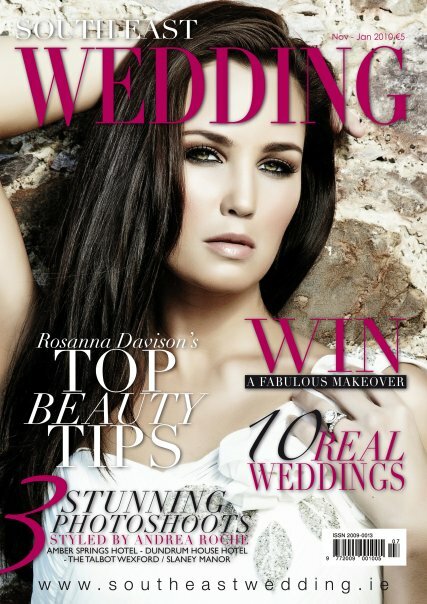 For more details on the competition and how you can be in with a chance of winning, visit www.crisiscorrespondent.ie.